He?s quiet, but he leads by scoring and what he does on the court. 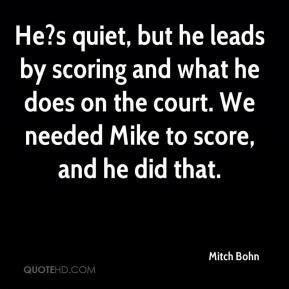 We needed Mike to score, and he did that. Michael always comes in and gives it 100 percent. He's another one of the quiet kids on the team. He's always thinking, 'What's going to happen here?' He's a player's player. He's ready for what's going to happen and he plays good defense and he came in and gave us a big spark because of his energy. 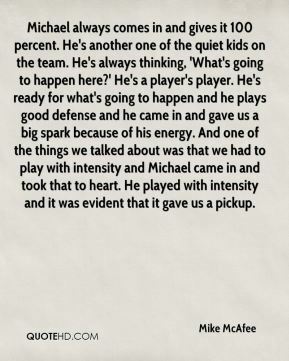 And one of the things we talked about was that we had to play with intensity and Michael came in and took that to heart. He played with intensity and it was evident that it gave us a pickup. That's a steady growth of around 10% a year. 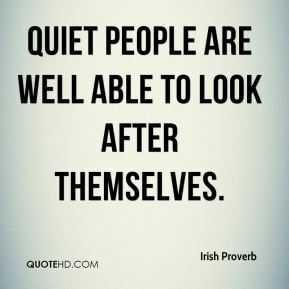 And it's a reason for quiet satisfaction. 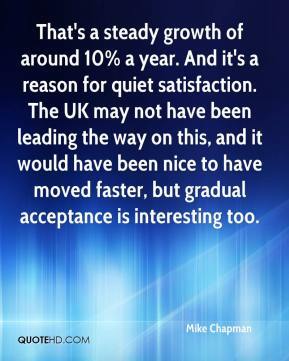 The UK may not have been leading the way on this, and it would have been nice to have moved faster, but gradual acceptance is interesting too. 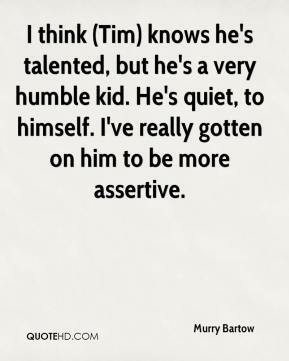 I think (Tim) knows he's talented, but he's a very humble kid. He's quiet, to himself. I've really gotten on him to be more assertive. She was very shy. She was very quiet. You have the quiet phase to gather momentum (for the campaign). 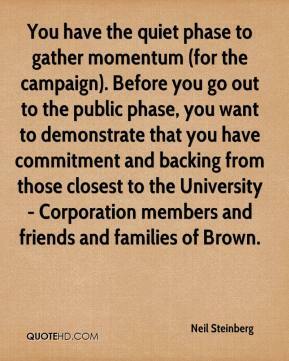 Before you go out to the public phase, you want to demonstrate that you have commitment and backing from those closest to the University - Corporation members and friends and families of Brown. 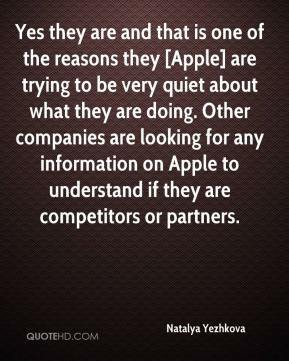 Yes they are and that is one of the reasons they [Apple] are trying to be very quiet about what they are doing. Other companies are looking for any information on Apple to understand if they are competitors or partners. 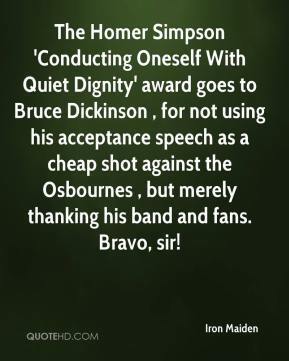 The Homer Simpson 'Conducting Oneself With Quiet Dignity' award goes to Bruce Dickinson , for not using his acceptance speech as a cheap shot against the Osbournes , but merely thanking his band and fans. Bravo, sir! 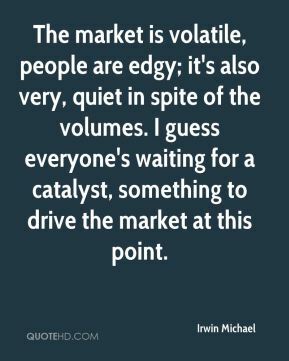 The market is volatile, people are edgy; it's also very, quiet in spite of the volumes. I guess everyone's waiting for a catalyst, something to drive the market at this point. It's very lethargic. 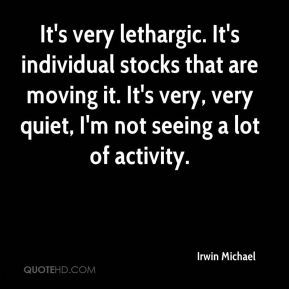 It's individual stocks that are moving it. It's very, very quiet, I'm not seeing a lot of activity. 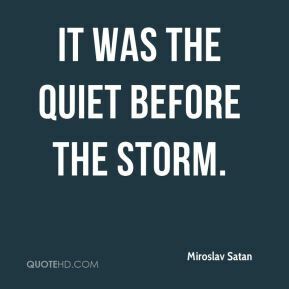 (The market is) very quiet, choppy, very, very volatile. There are a number of players that have already exited ahead of Christmas. 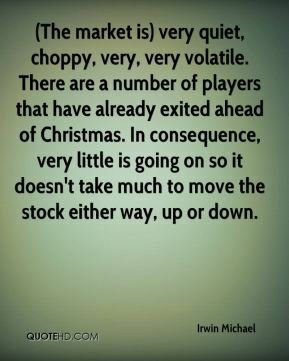 In consequence, very little is going on so it doesn't take much to move the stock either way, up or down. 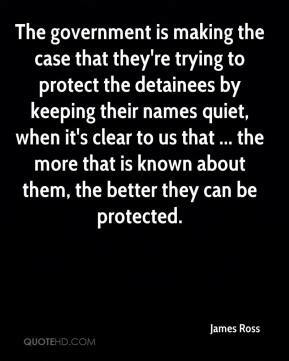 I haven't heard much from him -- really, really quiet guy, ... We respect that, though. He does his thing, he takes care of business. 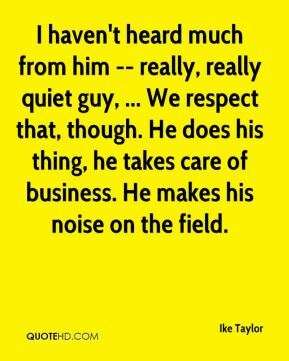 He makes his noise on the field. 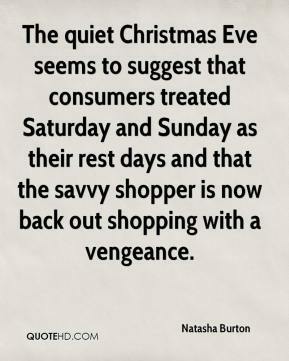 This next week will be very, very quiet. 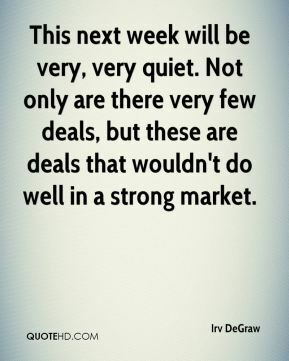 Not only are there very few deals, but these are deals that wouldn't do well in a strong market. 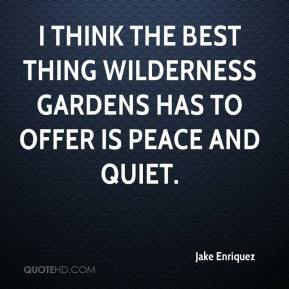 It was extremely quiet, thin volumes. 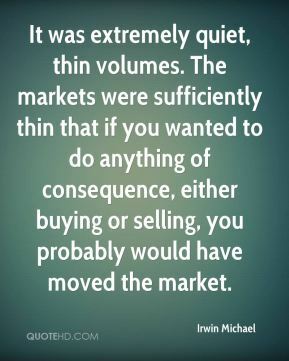 The markets were sufficiently thin that if you wanted to do anything of consequence, either buying or selling, you probably would have moved the market. 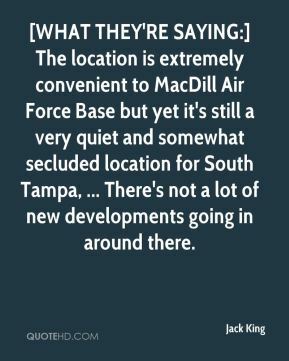 [WHAT THEY'RE SAYING:] The location is extremely convenient to MacDill Air Force Base but yet it's still a very quiet and somewhat secluded location for South Tampa, ... There's not a lot of new developments going in around there. 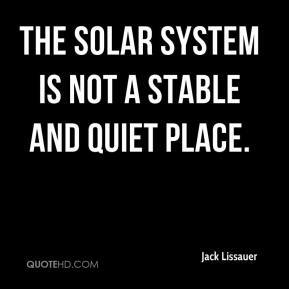 The solar system is not a stable and quiet place. He was quiet, very serious. But when he was with family, he was happy. 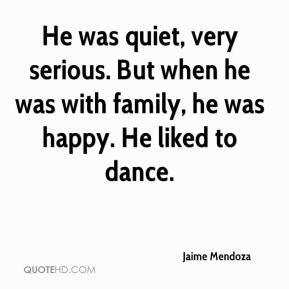 He liked to dance. 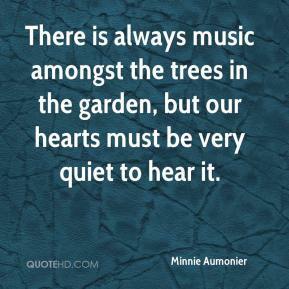 Mainly I've been back to my books and writings and being nice and quiet and lazy. As I'm writing this, the radio says there's a foot of snow falling on Long Island. I really love snow and wish I could take a long walk in it right now. We love Danny here. Although he's being quiet at the moment, Danny has a wonderful personality and likes to joke. He interacts in a much more social way with his fellow employees than perhaps some of the other people we have working here.